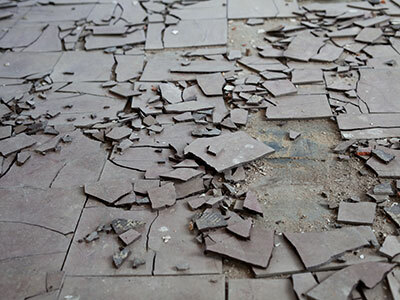 Asbestos is a collection of six natural silicate minerals. All which given the name asbestiform habit. This refers to the mineral that grows in a fibrous manner. Which include long thin crystals with each visible fibre composed of millions of microscopic “fibrils” that can be released by scraping and other processes. Amosite, also known as Brown Asbestos. 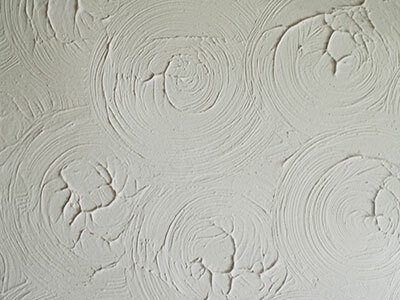 Its most commonly found in Fireplaces, Electric cupboards and boiler rooms. 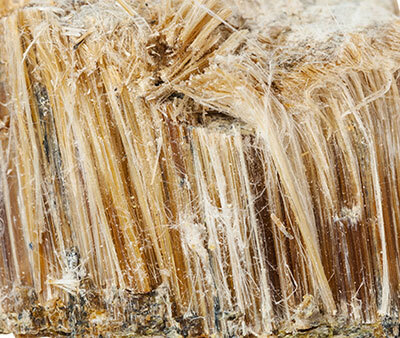 Furthermore, Amosite is also a very dangerous type of Asbestos due to the straight structure of its brown fibres. 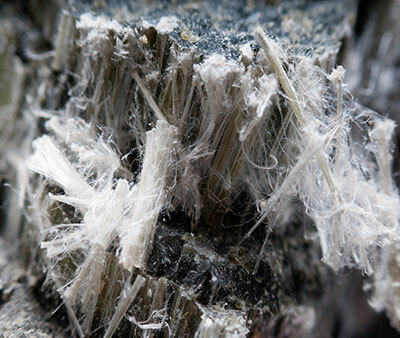 Chrysotile, also known as White Asbestos. 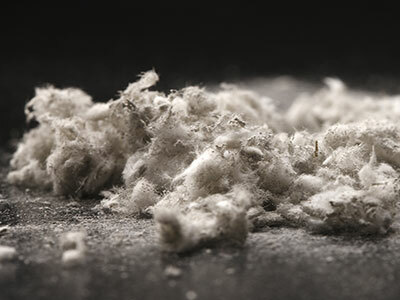 Is the most common type of Asbestos that exists. 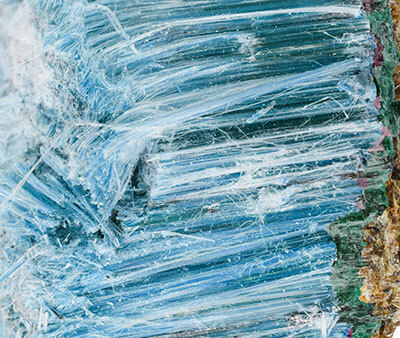 Chrysotile in its purest form is made up of white fibres that make it very difficult to identify. 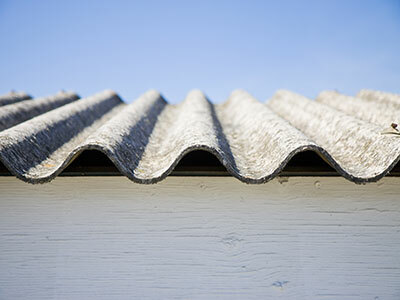 White Asbestos is typically found in Garage roofs, Shed roof, Artex ceilings and Waste flues. Crocidolite, commonly known as Blue Asbestos. Similarly to Amosite, Crocidolite is from the Amphibole mineral family. However, its known to be the most dangerous type of asbestos. Unfortunately, its widely used in commercial properties, pipe insulation and many other cement products. Spotted Asbestos? We Can Help! 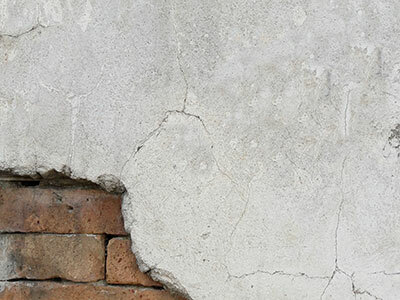 Referring to the above images gives you an understanding of the most common types of Asbestos found within the UK. 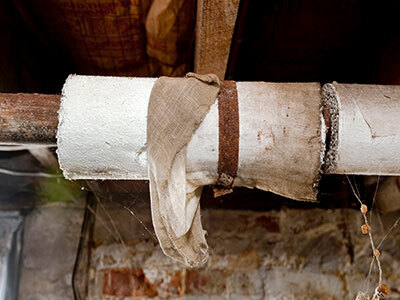 However, what does asbestos look like when identifying it within your home or commercial building? We See A Lot Of Cases Were Our Customers Are Not Even Aware Of The Asbestos. Together, We Will Help You Identify It and Most Importantly Remove/Protect It!